Softwash Roof Cleaning & Hard Surface Power Washing Services in Long Island. Roof Cleaning & Power Washing Services In Long island, New York. 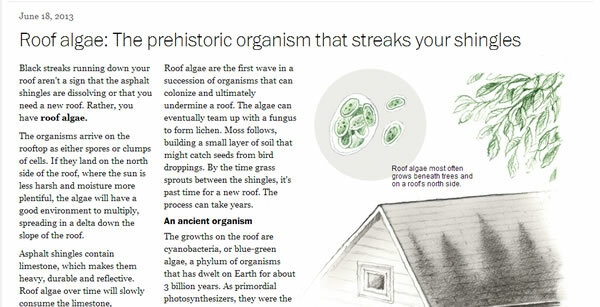 Filed Under: Roof Cleaning Blog Tagged With: Cleaning Roof Algae, Roof Algae, Roof Algae Cleaning, Roof Cleaning Service, What is Roof Algae, What Kind Of Algae is On My Roof? Pressure washing or Softwashing ? Please fill out this short form and we'll get back to you promptly!